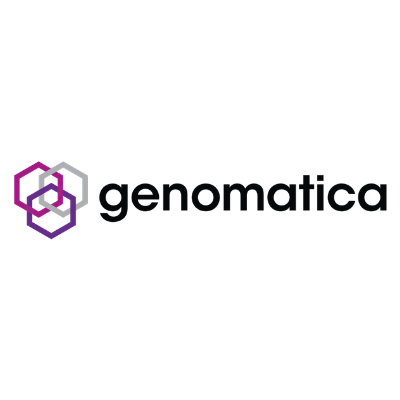 Genomatica is a widely-recognized leader in bioengineering and aims to lead a transition to more sustainable materials. It develops bio-based process technologies that enable a better way to produce widely-used chemicals, from alternative feedstocks, with better economics, sustainability and performance. Genomatica has earned widespread acclaim for its technology; has commercialized processes for the chemical butanediol (for compostable, biodegradable plastics and for apparel) and for butylene glycol (for cosmetics and personal care); and is working on 100% bio-based nylon. An increasing number of brands and retailers are working with Genomatica and its technology, including UK Co-op stores replacing 180 million plastic bags and the dozen members of the EU’s Project EFFECTIVE, aiming to commercialize better fibers and plastics. Industry awards include the Kirkpatrick Award, for “the most noteworthy chemical engineering technology commercialized in the world” and the ICIS Innovation Award for its Brontide™ butylene glycol.